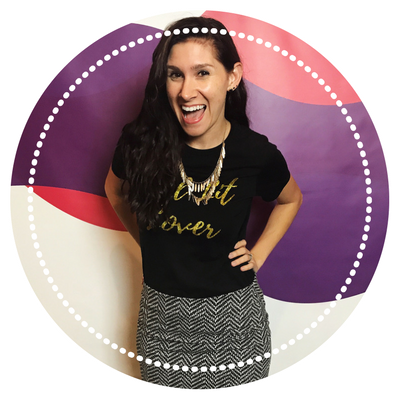 I have a pretty huge announcement – I am talking mega huge. This blog has been around for nearly 2 years now, and in this past 2 years I have shared quite a lot of things. 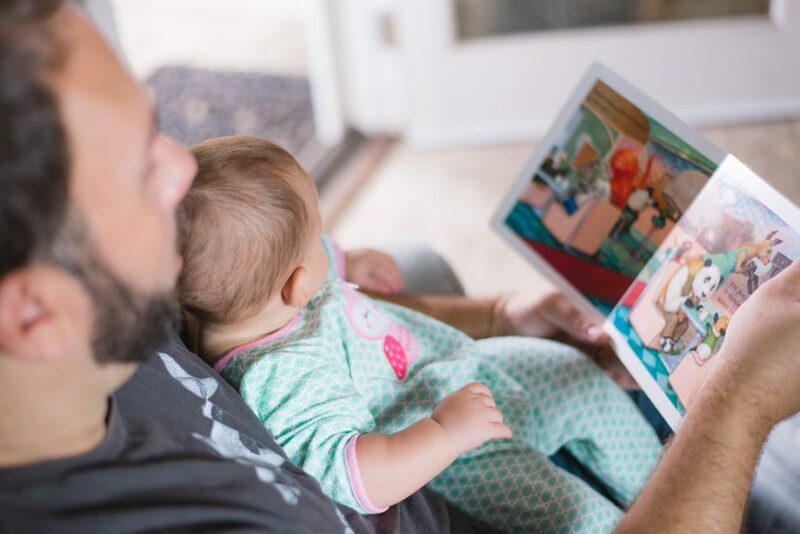 There have been in-depth book reviews, features on intentional parents, long thoughtful posts about life and parenting and of course plenty of our bookish favorites. While I have been creating this helpful content, I have also been working on something truly incredible. The Intentional Book Club. Connect with your family through literature & raise value-centered children. This is a club like no other (literally, nothing exists on the planet like this and that’s truly unique). It is a space that takes all the overwhelm away from finding solid books to read to your children and makes it so easy to find books in the topics that are most important to you. The Club is a vault of inspiration & resources for parents to truly parent with literature. Additionally, this is a space to grow in your connections – within your own family and amongst others, to truly help you find your parent tribe. I want to take the time to show you some of the most impressive and beneficial aspects of The Intentional Book Club. I know people learn in different ways, so I have created this inside-look in two formats: written and video! Also, if you need no more convincing & want to just hop in and create a free account, click here to get started. The Club boasts tons of features, which we will dive really deep into. Some features are reserved for premium members only and are noted with a *. This functionality was a must-have feature in the book club and it came about directly from conversations with parents like you. These purposeful parents read my book The Intentional Bookshelf and absolutely loved the concept. However, when it came to actually finding those books (ie: discovering the titles of the books that fit certain criteria) it felt too overwhelming. 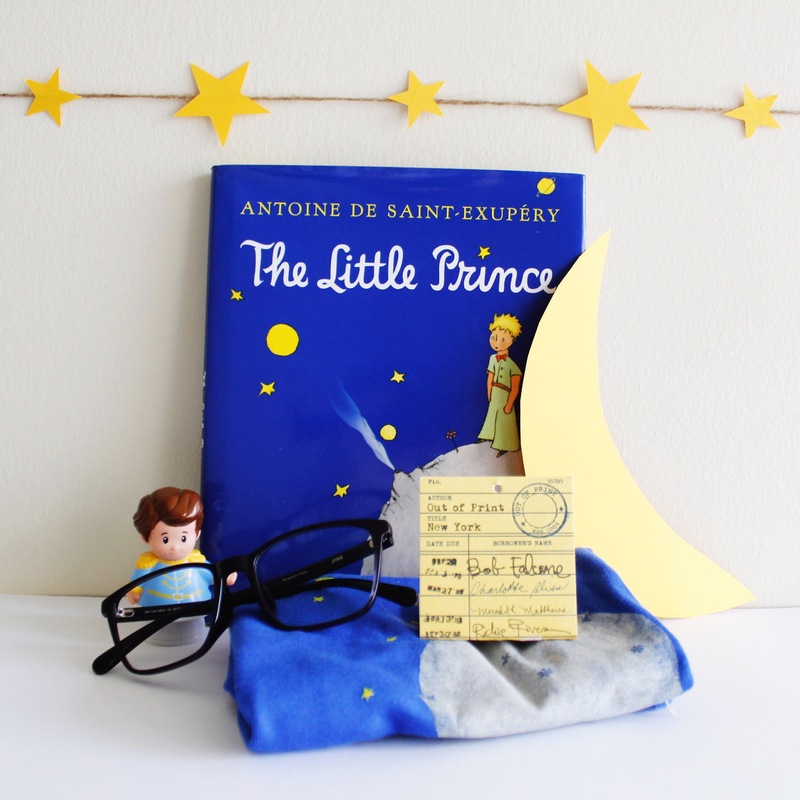 The book recommendations provided in the club are not based on some arbitrary set of standards (like your child’s age or their favorite genre). Rather, these recommendations are based on topics that are most important to your family – topics you are looking to fill your intentional bookshelf with. Our process for recommending quality books in topics that make sense to your family is simple: you set preferences based on the following: book types, your family’s values, interests and life situations. Our system then recommends the best books for your family! These can be updated and adjusted at any time as your family changes (because that’s what happens over time!) to help you find your next favorite books. Seeing the cover of a book and knowing the “facts” about it (title, author, etc.) is great – but it does not really give the whole picture of what the book is about and its purpose on your bookshelf. Therefore, we wanted to make sure every book was given a dedicated and complete information page including the topics it covers, a synopsis of the books, and an opportunity to track that it’s been read or it is on your bookshelf. Additionally, we know there is immense value in hearing the opinions of others when it comes to the purchase of virtually anything, and books are no exception. What makes the reviews in the Intentional Book Club so valuable is that they are written by like-minded families (parents and sometimes the children themselves!). Because they come from a similar perspective, these reviews can paint a clearer picture of the benefits of a book compared to a more general book-selling site that might be taking into account other aspects of the book instead of the content (how it was shipped, the time it took to arrive, etc). 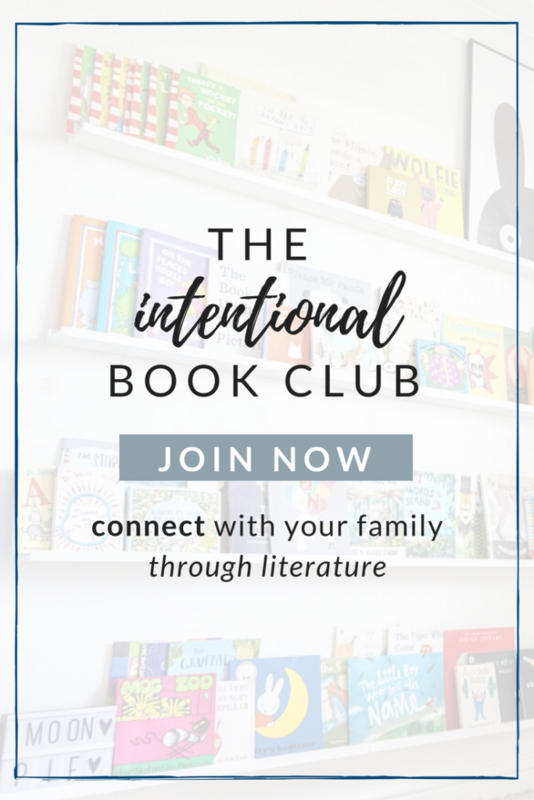 This is one of my favorite aspects of The Intentional Book Club – the opportunity to track reading and library growth for your family. Our family reads books every single night (sometimes we read more throughout the rest of the day, but if I am talking about dedicated and assured reading time, it’s before bedtime). I have always wanted the ability to track the number of books we read as a family – not necessarily the number of unique books we read, I wanted to be able to track even books we were re-reading. That way at the end of the year, I could see exactly how many books we read (or re-read). We have integrated reading tracking into our site to be as simple as clicking a button saying “we read this book!” (see the above book info page for an example). The button can be clicked and re-clicked as many times as desired, meaning you can truly track the number of books read. Similarly, books can be added to your “bookshelf” (ie: this book is one we own) and is also tracked. For an added impact, right on the dashboard are your family “stats” – the number of books you have read and the number of books in your home library. There are badges and achievements associated with these numbers which we will get to in a moment, but watching that number rise is SO fun and really motivates your children, and your family, to watch it grow. We know that not all children or families love reading – and even for those that do, it’s so fun to be rewarded for progress. We have a wealth of digital badges (that are always growing) that can be achieved by your family related to things everywhere from how many books you’ve read, to completing a focus theme, to getting to know a guest and working on their activities and more. The real purpose and value behind the badges is more than just a stamp of approval, it helps create goals and destinations around reading. It’s a way to track your family’s progress, to celebrate milestones and to give a direction and theme to reading time. We are very thoughtful and particular about the badges and achievements in the club and their intention. Each badge has a clear set of parameters and steps with which to earn them, all with a focus on one of the following areas: meaningful library growth, improving literacy, cultivating a value or interest (focus themes really facilitate this), exploring new topics, providing a deeper understanding of the helpfulness of certain pieces of literature and expanding your skillset as an intentional parent. I personally value learning and improvement, so it was important that this be a part of the book club. To assist you on your journey through self improvement as an intentional parent and to help you put into practice the topics we discuss, our team creates high quality & value rich resources. Resources can be downloaded and printed & include things like: ebooks, worksheets and reading logs. Since starting this business and journey diving deep into the depths of children’s literature I have discovered a world filled with people who have so much to offer us as parents. Because of this, I have welcome guests into The Intentional Book Club to help us along our parenting journey, help us live and teach our children purposefully and find books that make sense. These guests are phenomenal people who have so much to teach us about being and doing better as parents, I have learned so much so far myself. We do a video interview with each guest (which is also always in audio form for those listening learning and written form for those readers!) and some of them even do a live read aloud in our private community (super fun). As a parent myself, I know how hard it can be to keep focused in my message to my daughter. Frankly, I just want to teach her so many cool things that I can easily overwhelm her by throwing too much at her all at once. That’s where the idea of Focus Themes came into The Intentional Book Club. 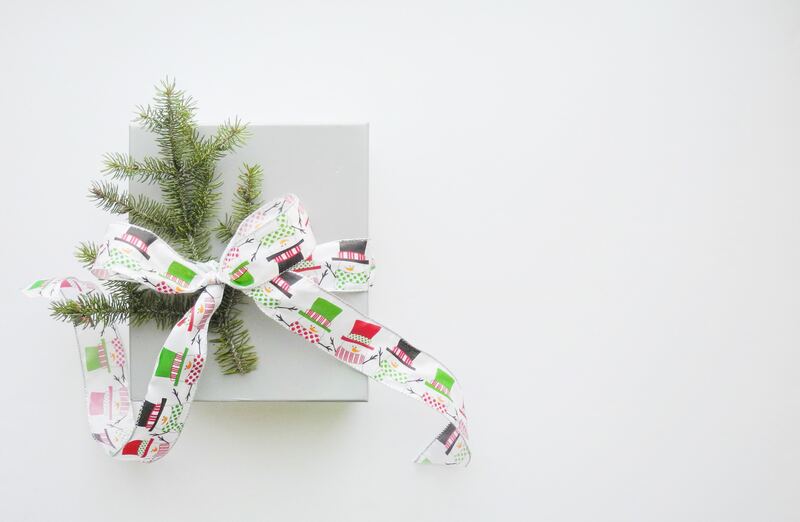 Based on the interests of the community, we create focus theme bundles (if the theme does not apply to you, we totally do not make you do it because that would be silly). If the theme fits your purpose and interest there is a badge you can earn! Focus themes are available to go back to at any time to complete! This is not a space that pressures you and your time, it’s encouraging and positive. Parenting is so hard to do on your own. When I first gave birth to my daughter I felt incredibly alone. My husband was and has always been supportive, but it was hard to feel like I left all my current friends behind when I became a mother. It wasn’t until I made my first mom friend that I really felt like myself again. We could talk about our kids, or not, but we both came from the perspective of a parent and we just understood each other’s daily lives a little more. Community has always been so vital to me in my parenting journey, it simply wouldn’t make sense for it not to be ingrained into the Intentional Book Club. So, we have a private and exclusive community just for club members. 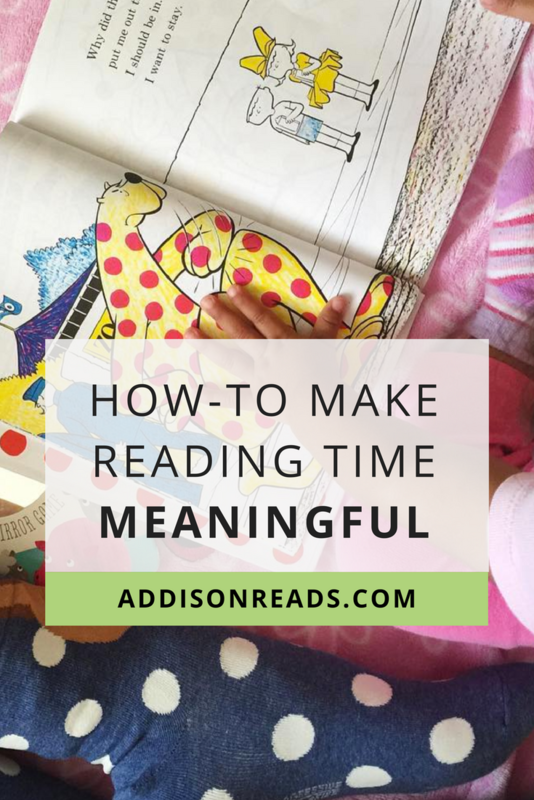 Sure, we talk about reading and the site and your progress – but the real goal there is to get into the hard parts of parenting and to be somewhere you can lean on for support. We might use books to help you get through the rough patches in parenthood, or we might just be there to make you laugh when you or your family is going through a troubling time. The point is that it’s a group of like-minded parents that just get it. And we encourage both spouses to be there, too.